Mammal Monday -- the Bison! Of course the Memorial Day Monday Mammal is our new national mammal -- the bison! This week's meat-free Friday recipe comes from the Washington Post, where they adapted the recipe from Mexican Today: New and Rediscovered Recipes for Contemporary Kitchens by Pati Jinich. 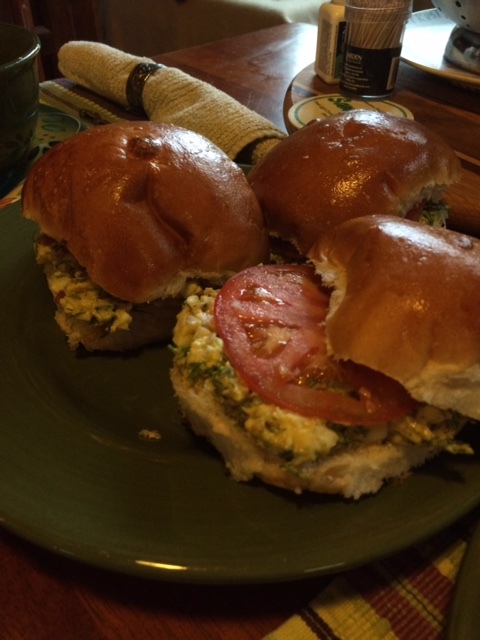 It's a little different take on an egg salad sandwich, and much tastier! Combine egg, onion, parsley, dill, mustard, mayo, and chipotles in a medium bowl. Add avocado, salt and pepper, and mash the mixture together. Scoop onto bread and top with cheese and tomato. In honor of World Turtle Day, I’m re-posting about my favorite animals – the loggerheads at Edisto Island SC! Go west, Greenmomsters! The final installment. The final re-post on our celebration of the 100th anniversary of the national parks! Be sure to "like" greenmomster on Facebook for more green getaways! Next stop on our Utah adventure was Zion National Park! This park, settled over the last 12,000 years by the Anasazi, the Paiute, and European settlers, is Utah’s first national park. The scenery is very different from what we found at Bryce and the Red Canyon. This park is filled with towering cliffs and slot canyons. In order to avoid the traffic problems of the past, transport through the park is either on foot, by bike, or via shuttle bus. Since the buses run very frequently, the driving restriction really isn’t inconvenient. Still celebrating the 100th anniversary of the national parks -- this time at Grand Canyon! Be sure to "like" greenmomster on Facebook to see all of the national park reposts! For the final leg of our trip, we hit the north rim of the Grand Canyon! I don't think there's a national park with a more fitting name -- this place is GRAND! My one piece of advice would be to get off the beaten track. Bring your hiking boots and take a short hike. The viewpoints were very popular with visitors, but just a short hike can get you to spectacular views that you can enjoy without any crowds. I'll let the photos speak for themselves. Nature that can freakin' kill you! Continuing on our week-long series of reposts on the national parks, here are my thoughts on Old Rag and the Great Smoky Mountains National Park. Be sure to "like" greenmomster on facebook! Last weekend, our family took a terrific guided hike through the Harper’s Ferry, WV area led by Larry Broadwell from the Maryland Sierra Club. We bushwhacked through brambles and up hills to find old Civil War forts that are now covered with weeds and trees. This was not an easy hike. The kids were covered with scratches from tangles of vines, burns from spring-growing nettles, bruises from falling down hills, and smiles from the fun they were having! We imagined ourselves as civil war soldiers, climbing up hills to surprise the soldiers in the forts. We really got a great sense of how difficult it must have been to be a soldier, wearing a wool uniform in summer, carrying a heavy rifle, and probably fighting on one meal a day. This hike reminded me of a friend I had many years ago. We were at a party and people were talking about all sorts of interesting strolls they had on various nature trails in the area. My friend, who worked in organic agriculture and lived for many years in a house-trailer in Kansas responded, “Nature! These people don’t know anything about nature, the real nature! Nature that can freakin’ kill you!” Now, I don’t advocate doing fool-hardy stunts or ignoring dangerous weather conditions, but my friend did have a point that’s applicable to my life (he also gave my family a great catch-phrase). I’ve often found that although my kids always like getting outside, they really love experiences that involve some challenge and they really respect Mother Nature more when they feel her power. Like bushwhacking up a hill to find a long-forgotten fort or climbing through the rock scramble to get to the top ofOld Rag. Like getting wet in a cold stream while hunting for salamanders and crayfish (and then getting pinched by those same crayfish). Or hiking in the snow. I still remember camping as a kid and waking up to snow all around our tents – and that was back in the days of cotton sleeping bags, brrr! (Full disclosure: I do prefer “glamping” these days and just bought some very comfy cots for this summer’s outings). On our trip a few years ago to the Great Smoky Mountains National Park (the most visited park in the U.S.), one of our most enjoyable hikes was one we took in a rainstorm (no lightning or thunder – again, I’m not stupid). Because the weather was lousy, the crowds were fewer (a big plus in the Smokies), and the waterfalls were spectacular in the rain. The kids loved telling their friends about that particular hike! And my kids aren’t the only ones who love a challenge. Just last week, I photographed a small group of girl scouts planting trees for Earth Day at a local state park – it was 50 degrees, raining, and they were laughing the whole time! My in-laws in Portland OR, never let a little snow or rain get in their way – they’re always off snowshoeing or hiking in the mist! And those of us who live in warmer climates can grab the sunscreen and water and head into the summer swelter for a few adventures. The bottom line is, we don’t have to wait for 70 degrees and sunny to venture out with the kids. Some of their most memorable experiences will be when nature wasn’t at its easiest! This year, the U.S. is celebrating the centennial of its national parks -- definitely one of our best ideas ever! So in honor of the national parks, I'm re-posting several posts on some of my favorite national parks -- enjoy! I am the queen of the mini-vacation! 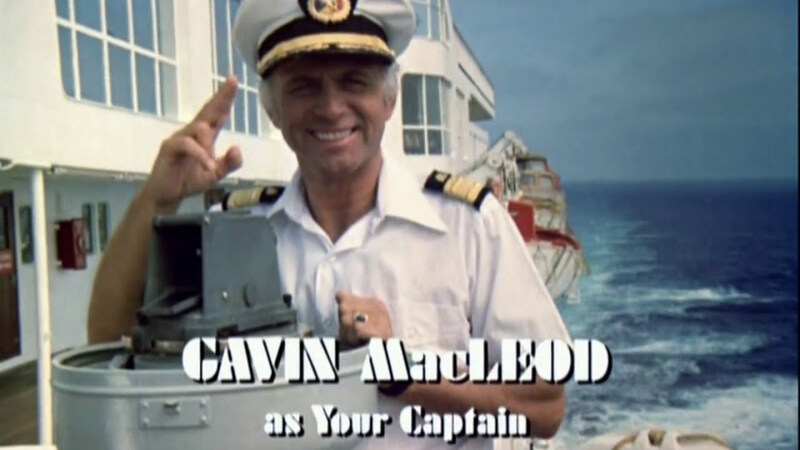 As Julie McCoy , cruise director of the SS Greenmomster, I find that planning vacations is almost as much fun as going on them. So this year, I decided that we were going to take a mini-vacation at the beginning of spring break. Lucky for us, we live less than two hours from Shenandoah National Park. This time of year, the trees aren’t quite budding (except for an early blooming dogwood or redbud), but there’s plenty of beauty to be had. The views are stunning and the early blooming spring ephemerals were out, including this cute little Hepatica (thanks Dirck!) Spring is also a great time for waterfalls , searching for salamanders on Fox Hollow trail , finding salamanders on Milam trail (one of my favorites) , and catching those first millipedes as they warm up . And there’s always time for relaxing in the leaves . Where’s your favorite National Park getaway? Mammal Monday -- Naked Mole Rats! their cells may hold keys to helping us age better and cure cancer! Mammal Monday -- Grevy's Zebra! It's Mammal Monday and time to celebrate the Grevy’s Zebra (Equus grevyi)! (image is from www.arkive.org) The Grevy’s zebra is one of three species of zebra and is found primarily in Kenya (95% of the population), but also in small areas of Ethiopia. According to the National Zoo, Grevy’s zebras can grow to about 990 pounds, with males being about 10% larger than females. They graze primarily on tough grasses found on the African savannah, and can live up to 20 years in captivity. The adults mate in August, September, and October and gestation lasts a whopping 13 months! 3) Saving zebras helps to protect other species that depend on this complex landscape. Want to help protect the Grevy’s zebra? Adopt a Grevy’s zebra at the Cincinnati zoo or support the Grevy’s Zebra Trust, which works to employ members of the local community in zebra monitoring programs.